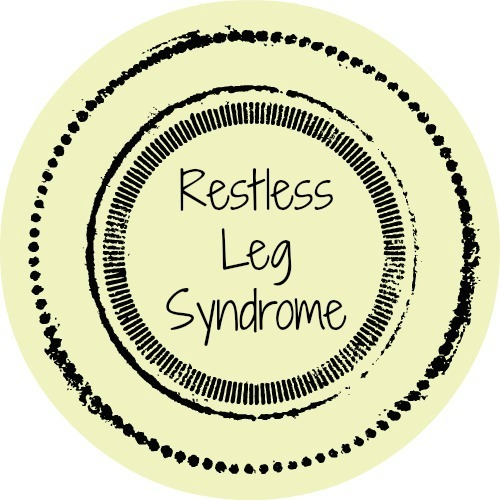 There are two supplements that can help alleviate restless leg syndrome naturally. Magnesium (200-400mg) and Omega 3’s (caution if taking anti coagulating drug). 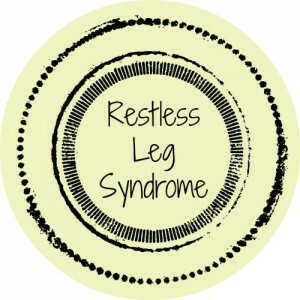 Restless leg syndrome can be caused by some antidepressants and mood modulating prescription drugs. So if this happens try increasing both of the above. Which by the way can also help with moods and anxiety. Hate taking fish oil pills (omega 3s) because of the after affects of tasting it again? Try this easy solution to end that-freeze the capsules and that should take care of that. 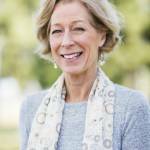 When to you suggest taking the Magnesium and Omega 3? In the am or pm? My husband suffers from RLS, but he is not on any anti depressants. I’m so sorry this took me so long to get back to you. Omega’s anytime. The magnesium at night or morning and night if expereinceing RLS during the day.